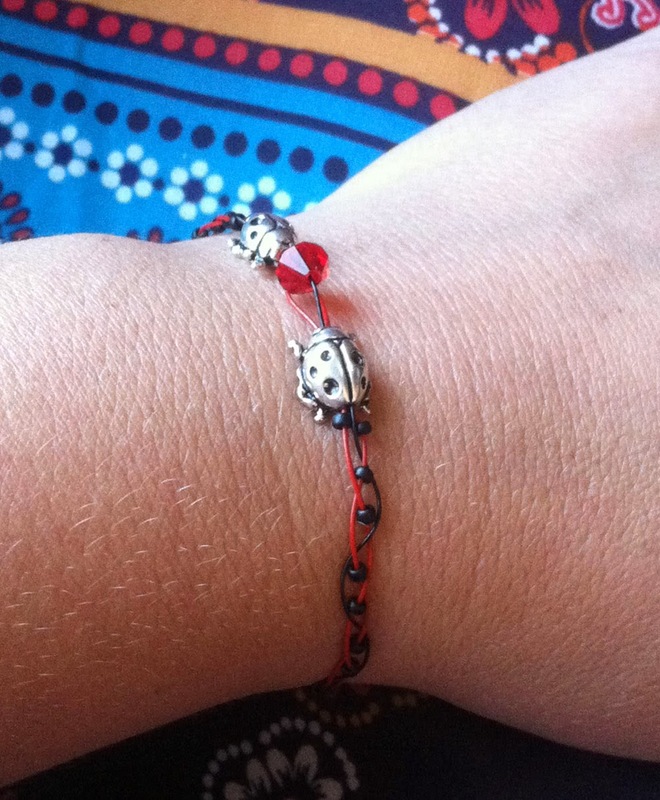 One of earth’s loveliest little creatures, the ladybug makes an appearance in this playful ladybug braided bracelet. It’s a perfect accessory to welcome Spring! Skills needed to complete bracelet are braiding and crimping. 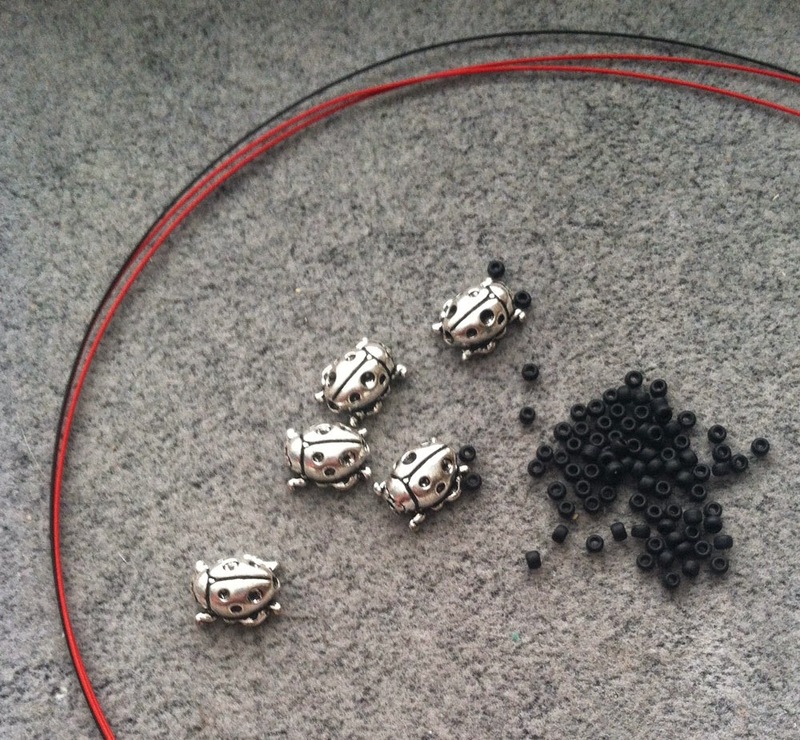 Cut Soft Flex Beading Wire into three 16″ lengths, one black and two red wires. With the black wire positioned in the middle, attach all three wires securely to your bead stopper leaving 2.5″ inch tail for each wire. 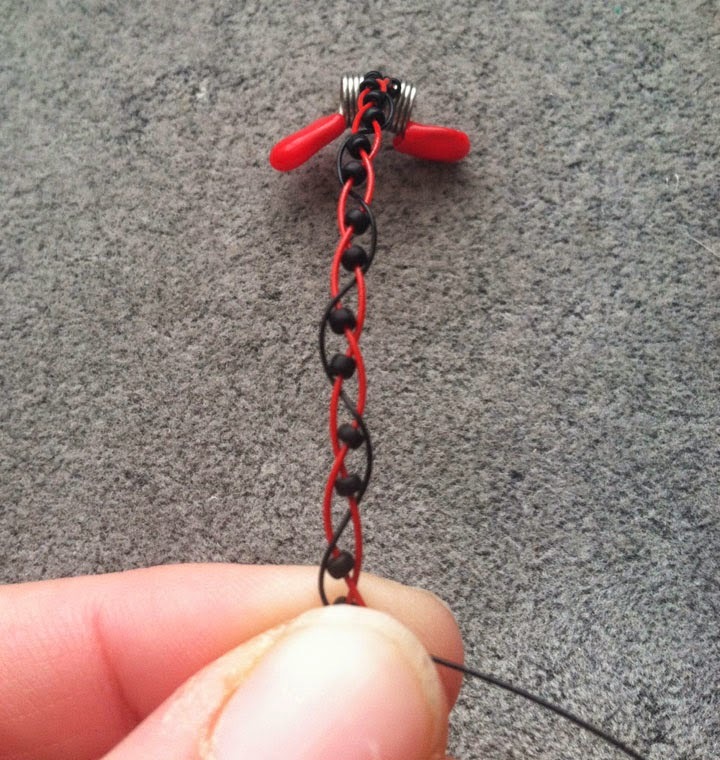 Begin braiding your wires and whenever a red wire is in the middle add 1 black seed bead. After a couple rows you’ll start to see the pattern emerge and the black wire will look like a wave running through the braid. Once you have 15 black seed beads throughout your braid, string one ladybug bead (back side first) through all three beading wires keeping the black wire in the middle. 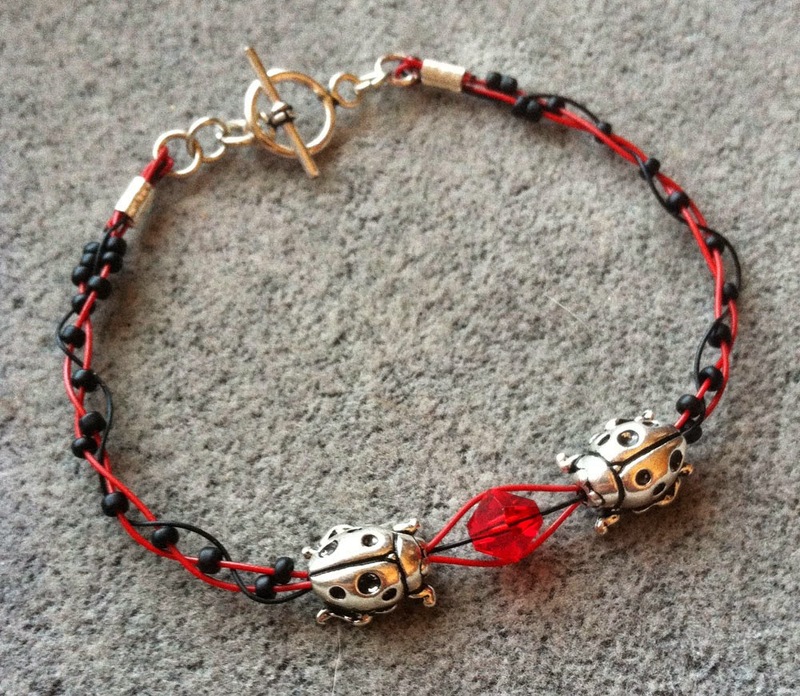 Next, string your red bicone bead through the middle black wire and allow the two red wire to wrap around the bicone bead. 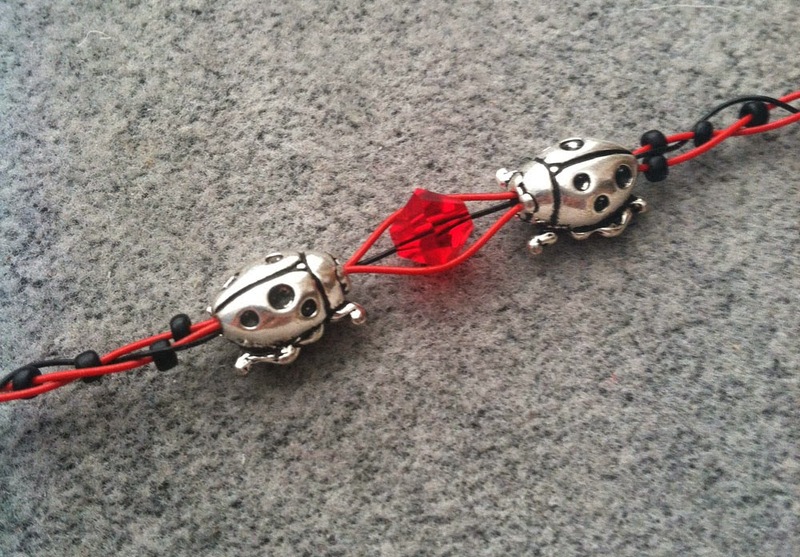 Now, string all three wires through your second ladybug bead (front side first) so that your ladybug beads are facing one another. Continue your braid pattern on the second side, adding black seed beads to the red wires whenever they are in the middle until you have used the remaining 15 black seed beads. Please another bead stopper on this end to secure the wires. Using your chain nose pliers, open the 4mm jump rings and attach to each side the toggle clasp. Remove the bead stopper on one side of your bracelet and string a 3mm crimp tube onto all three wires.String the 4mm jump ring attached to the circle end of your toggle clasp through all three wires and back through the crimp tube. 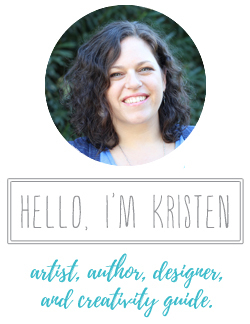 Do not crimp yet. Remove the bead stopper from the other side of your bracelet and string a 3mm crimp tube onto all three wires.String the 4mm jump ring attached to the bar end of your toggle clasp through all three wires and back through the crimp tube. Do not crimp yet. 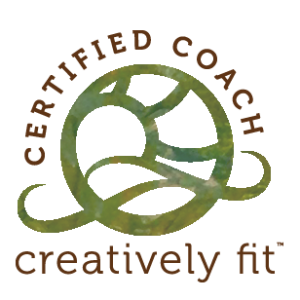 Measure your finished bracelet and see if it is the size you desire before crimping. If you need to make the design smaller remove the clasp and crimp and undo a bit of the braid, re-string the crimp and clasp and measure again. If you need to make the design slightly larger you may simply add an extra jump ring to one or both sides of the toggle clasp to easily extended the design. Once you are happy with the bracelet size, use your Magical Crimpers to close the crimp tube. For crimping instructions, click here. Finally, trim off the excess wire close to the crimp.